Your beach house is waiting! New listing in Southwest San Clemente's Vista Oceana community! 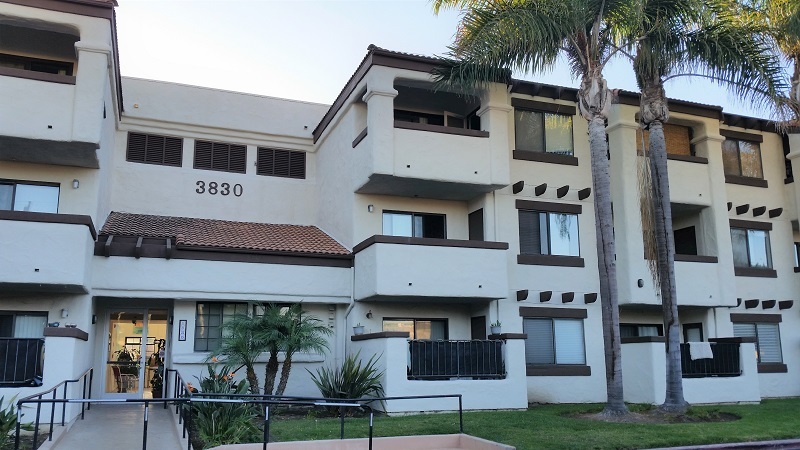 Nestled between Trestles and Calafia Beach is this nicely upgraded condo. From the private patio to the upgraded kitchen and bath, this quaint little home is full of charm. Tasteful upgrades include granite countertops, and travertine floors and tub surround. Located on the third floor of this secure entry building, this condo has elevator access and a reserved parking space. National Blue Ribbon Concordia Elementary school is just a few blocks away. Close to downtown and easy access to the freeway. Your beach-close getaway awaits! For photos and more information, please visit the MLS page. Available now at $255,000. This would be an excellent rental property as well. Call for details.